German efficiency and hospitality combine in a company town with a fun side. Stuttgart is a hardworking economic engine that performs across multiple metrics with aplomb: it ranks #39 overall ranking for People, which measures the number of foreign-born residents and the post-secondary education of the citizenry. Stuttgart’s 29th place ranking for foreign-born inhabitants—people from more than 170 countries live there—and #58 for education speaks to a smart, multi-faceted city. Stuttgart also ranks #20 for its convention center, unusual in that more than half its site is green space, and the solar panels on the hall roofs and its parking lot generate electricity for 1,350 households. But the area around the center is also buzzing with pleasure, as much as business and convention-goers can party on Stuttgart’s party mile, a hub of bars, cafés, clubs and intimate drinking dens. 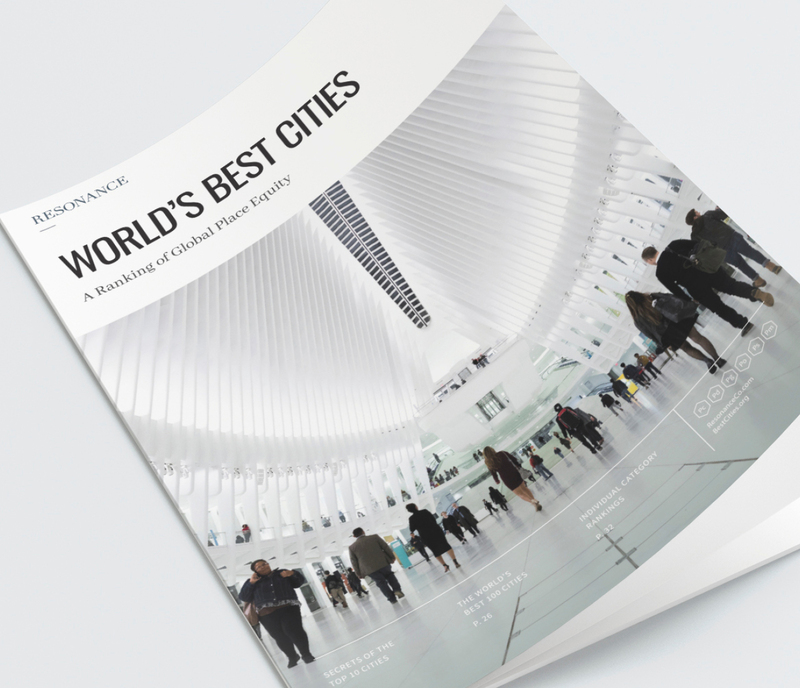 The city is #41 for Global 500 companies—it has two—and its overall roster of corporate headquarters is impressive: Daimler AG, Porsche, Bosch, Celesio, Hewlett-Packard (HP), IBM, Sika all have world or European headquarters here. 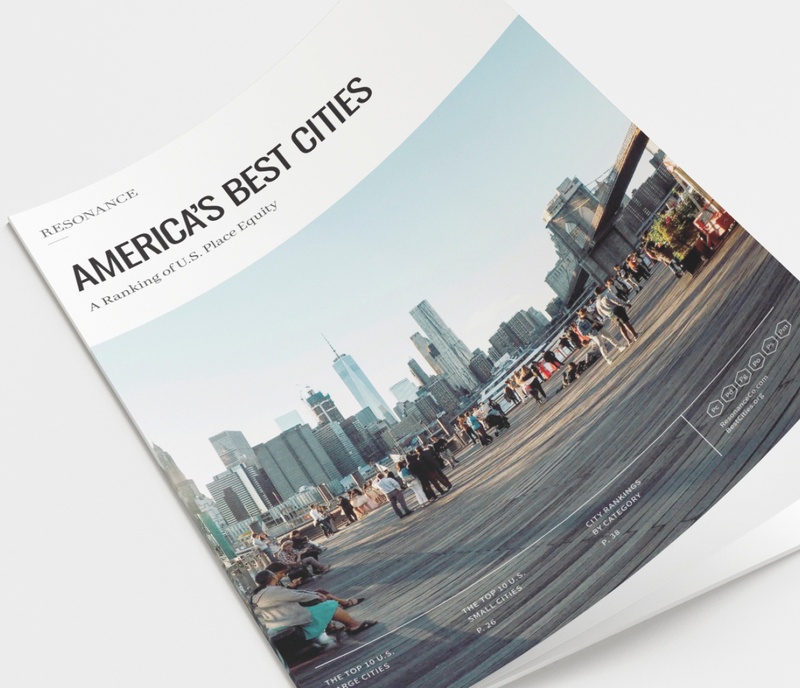 The result is a wealthy city that ranks in the world’s Top 25 for Prosperity, including an efficient workforce that boasts a GDP per capita ranked #22 globally. For visiting auto enthusiasts, Stuttgart is a special kind of heaven: the Porsche Museum features some 80 models, from the 356 to the 917, and you can even rent a 911, Boxster or Cayman and take it on a scenic drive, twisty country roads or the Autobahn. Ditto for the Mercedes-Benz Museum, with 160 vehicles on display and a 125-year history of the marque. Both museums have surprisingly good restaurants aware that high-grade fuel is the key to high performance.